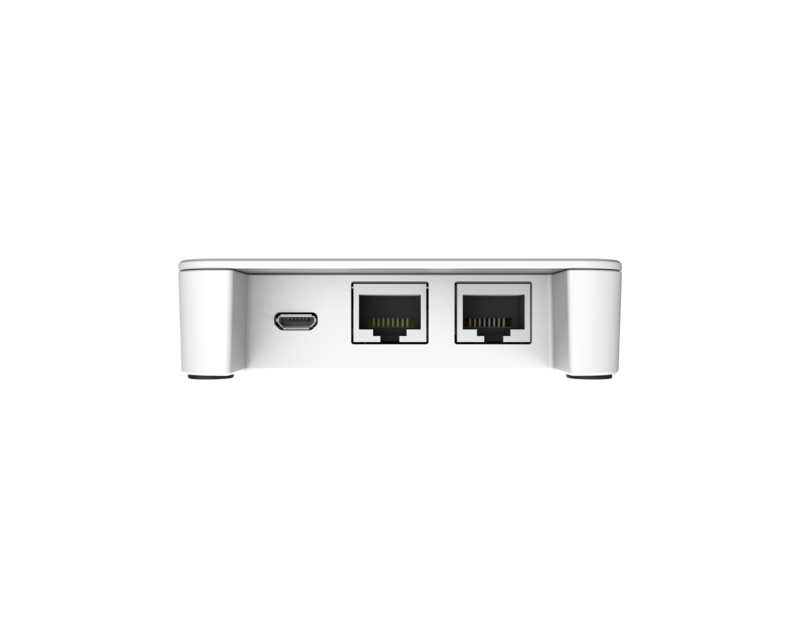 Powerful and Cost effective Captive portal Social Login/Data Mining/SMS Authentication Hotspot 802.11ac wave2 indoor/outdoor access point. 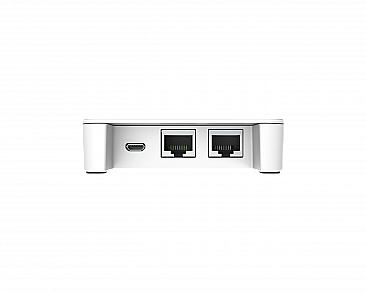 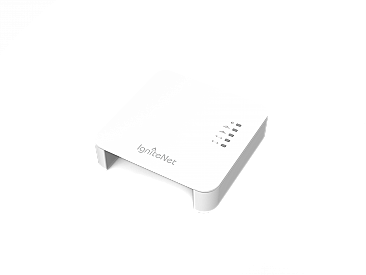 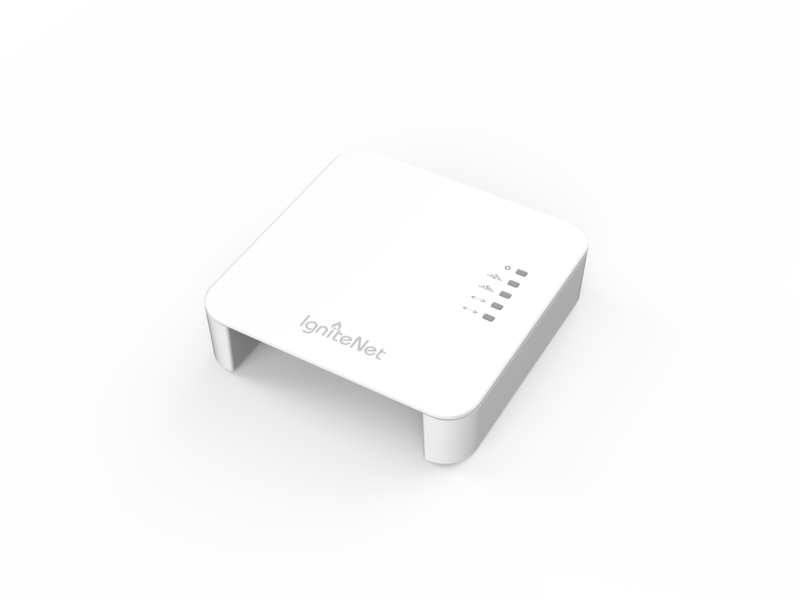 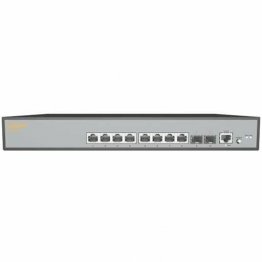 IgniteNet™’s Spark™ AC Wave2 Mini is the most cost-effective, covert, cloud-managed 802.11ac Wave2 access point on the market. 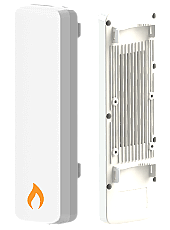 The Spark™ AC Wave2 Mini contains 2 independent, concurrent operation radios – one 802.11ac (5GHz) radio and one 802.11n (2.4GHz) radio – capable of delivering blisteringly fast wireless speeds. 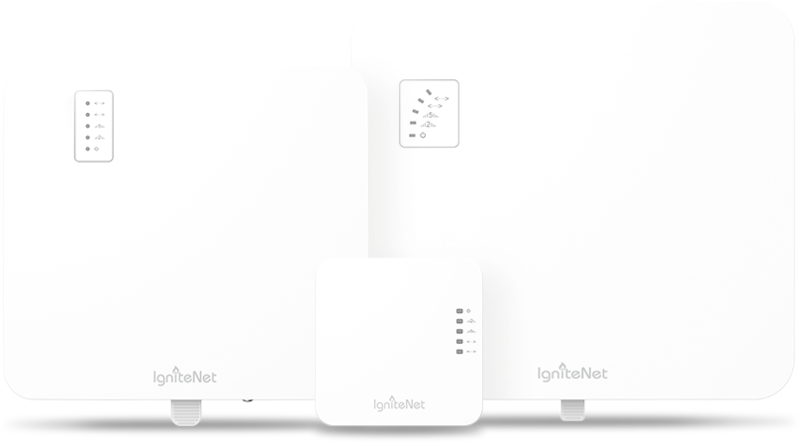 The sleek design of the Spark™ AC Wave2 allows it to be placed inconspicuously in both offices and homes, bringing fast wireless connections to hard-to-reach locations. 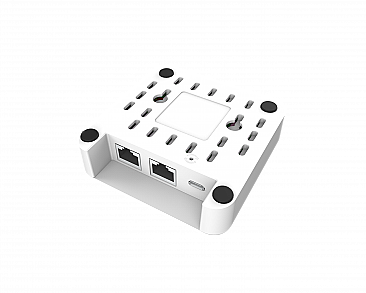 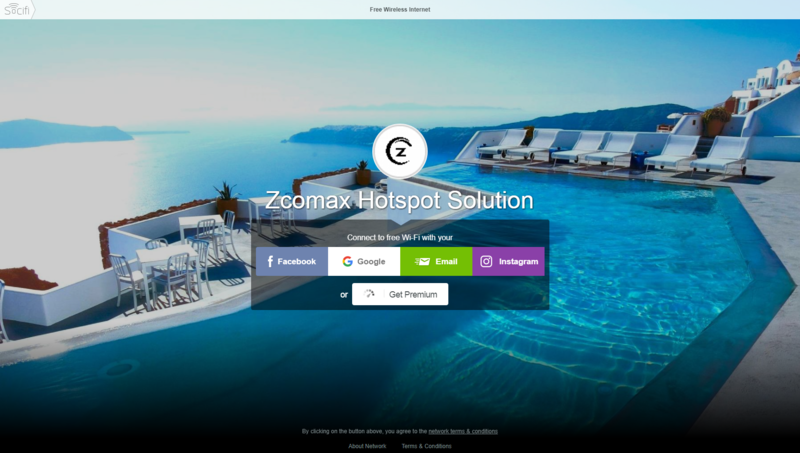 Social Wi-Fi /Facebook/Instagram/Linkedin/Tweeter Login, Email Capturing. 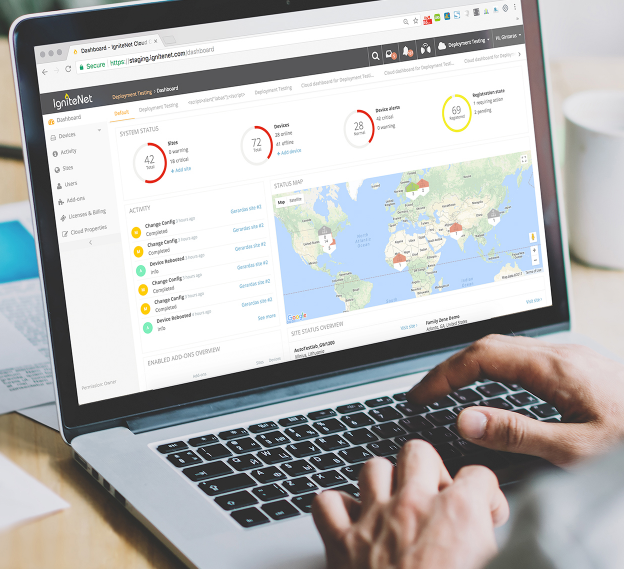 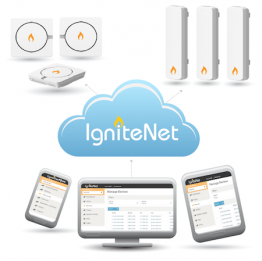 IgniteNet provides the world’s first app-enabled platform for managed Wi-Fi. 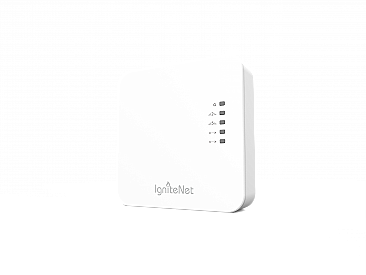  A variety of applications and services are available for both residential and business customers that not only extend the offering, but also bring additional revenue streams for the service providers.